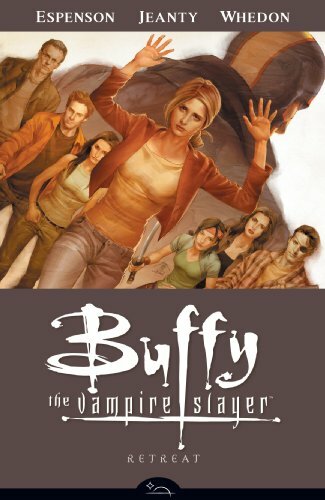 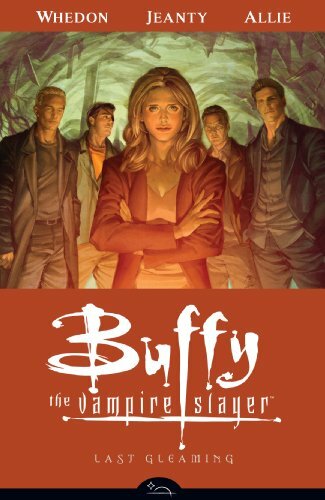 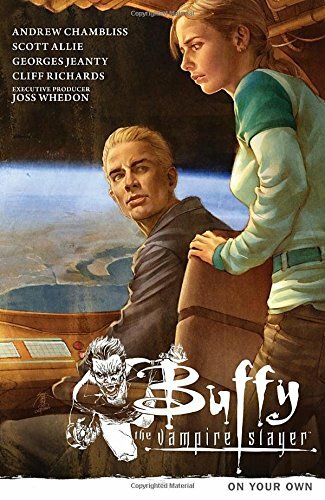 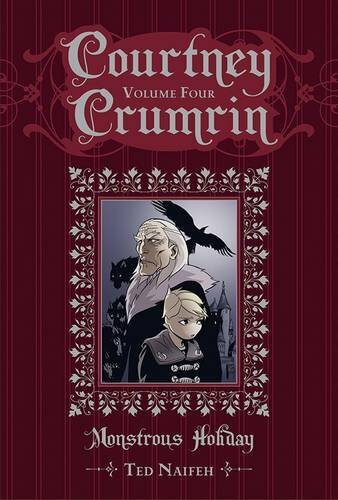 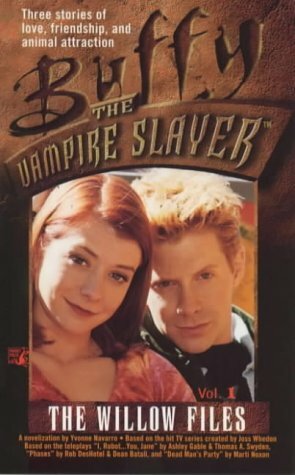 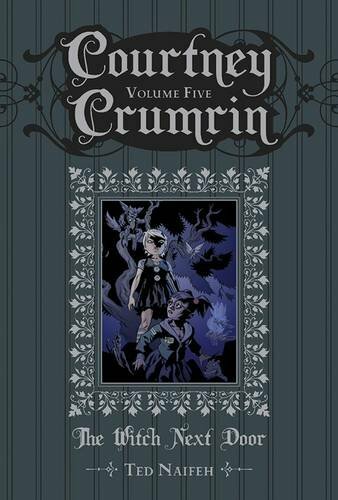 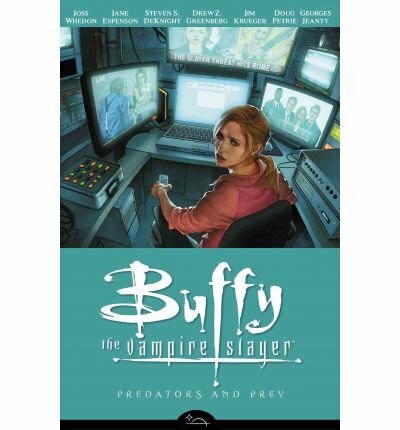 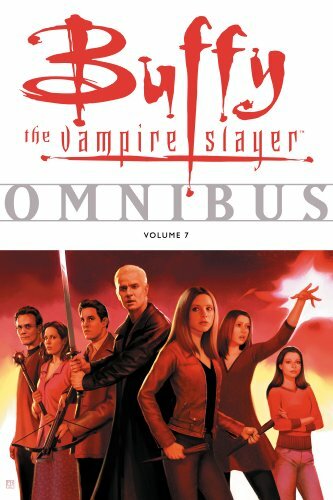 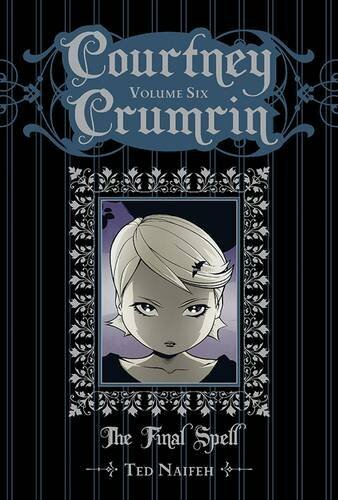 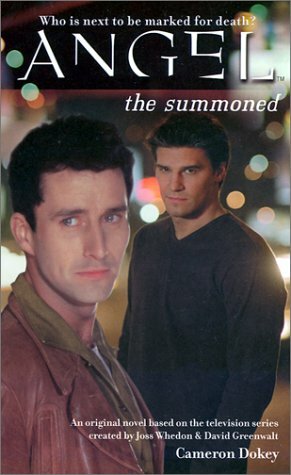 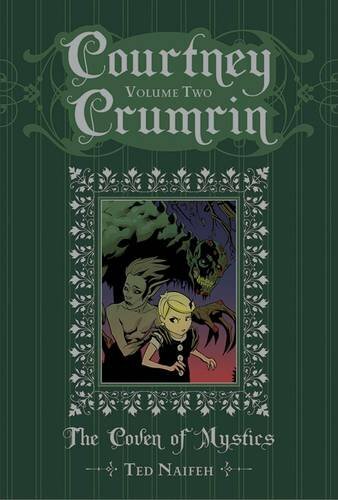 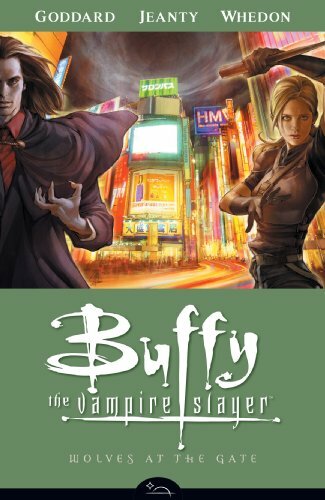 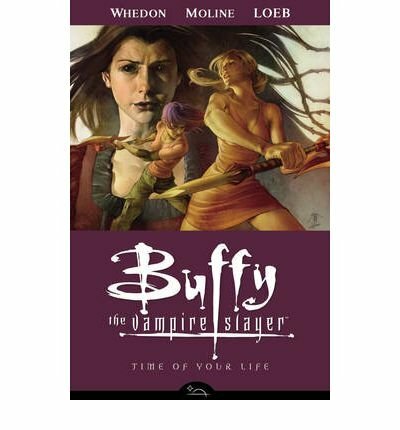 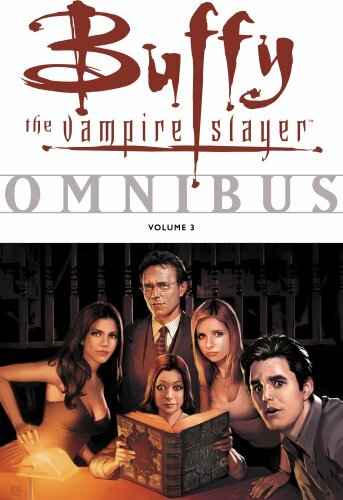 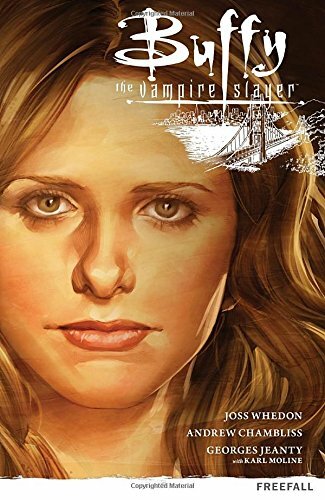 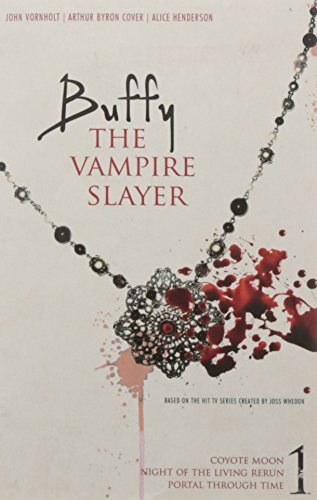 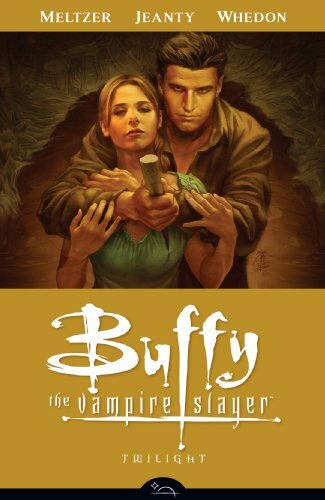 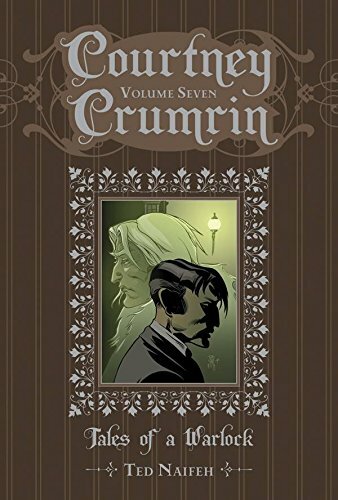 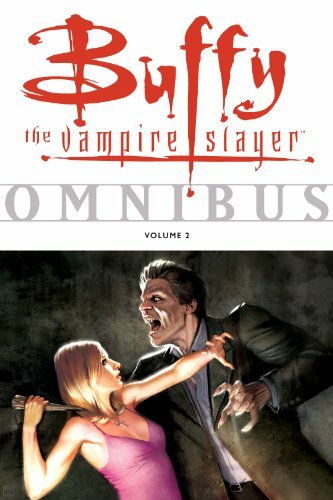 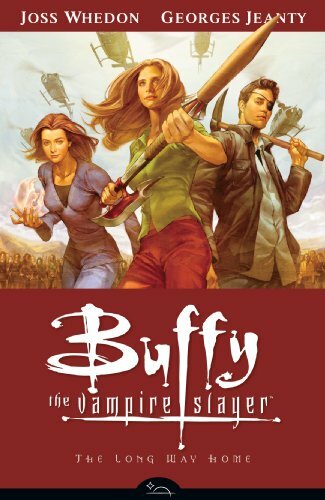 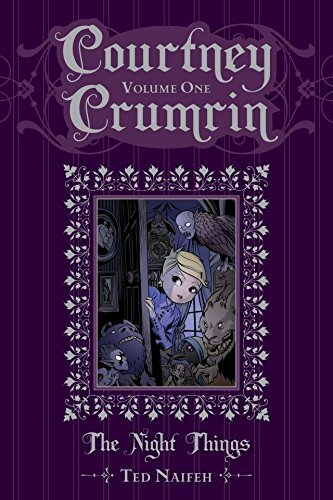 Buffy Omnibus Volume 3 on TheBookSeekers. 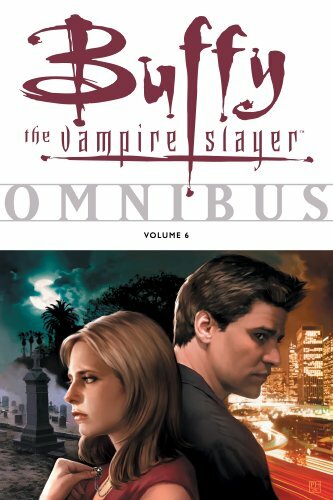 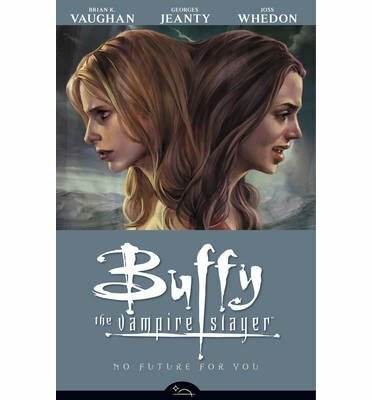 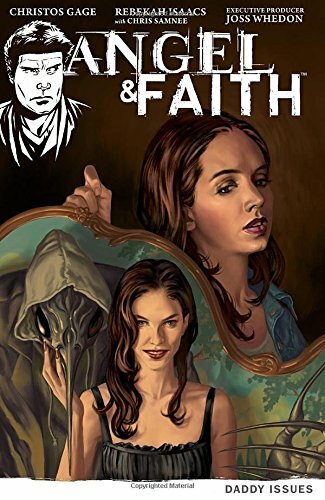 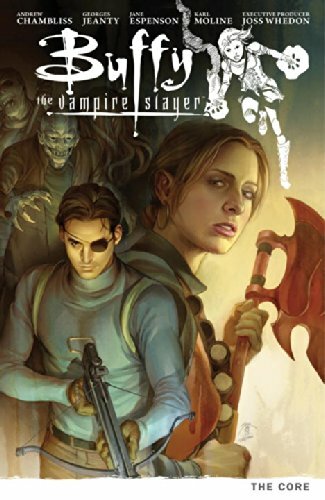 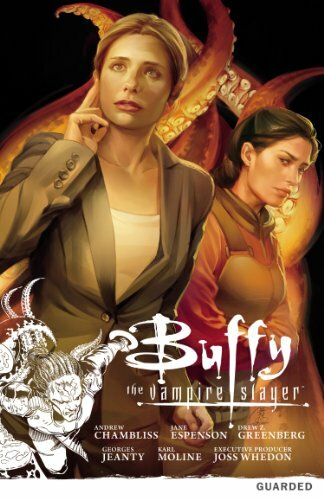 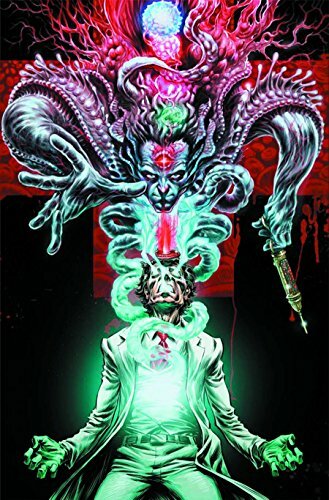 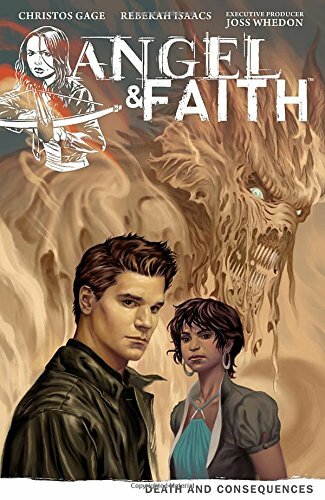 The third volume of Dark Horse's Buffy omnibus series follows the gang through harrowing trials and tribulations - slaying vampires, going to high school, and young love. 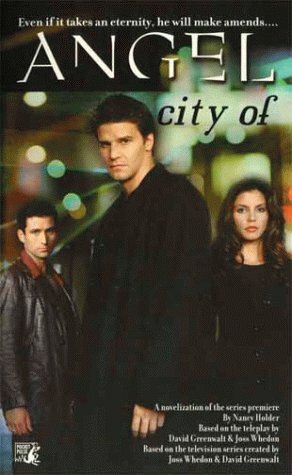 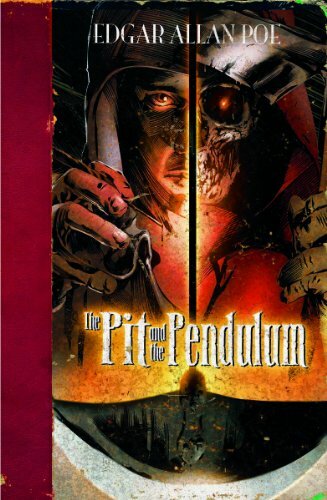 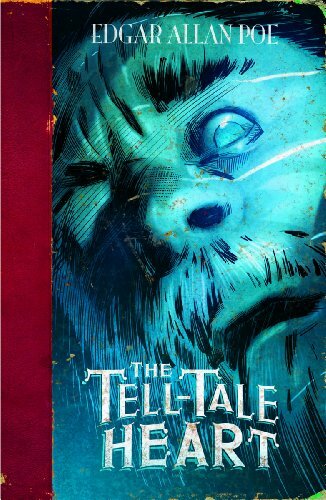 Angel has lost his soul and found it again, Xander and Cordelia kiss and make up, and Willow and Oz confront his inner beast. 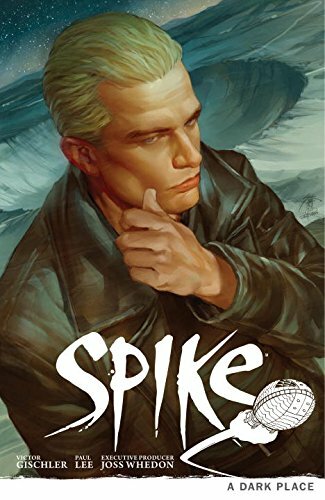 With so much romance in the air it seems only natural that we would catch up with Spike and Dru in the short story "Who Made Who." 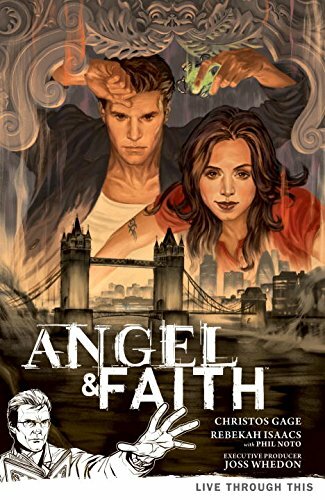 We meet the twisted duo in Brazil following a brutal break-up involving Dru's sire and former love interest, Angelus.